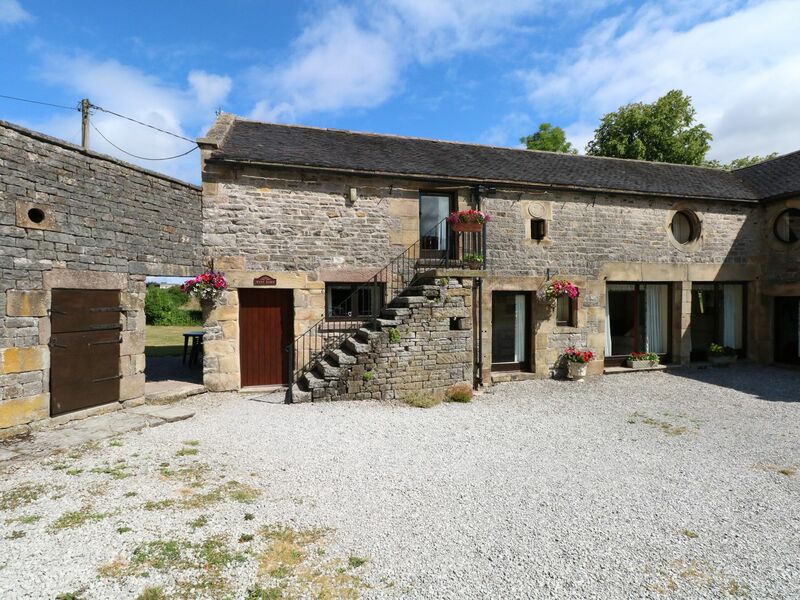 Find East Cawlow Barn reviews in Hulme End, details for East Cawlow Barn bookings and facilities. 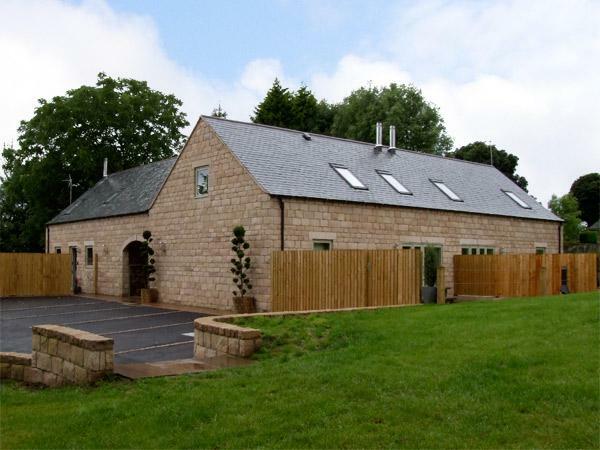 East Cawlow Barn does not accept pets, is child friendly and this home is non smoking with linen provided and towels not provided. 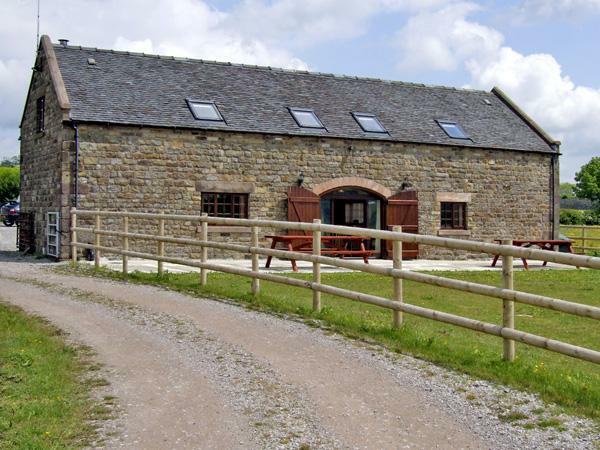 East Cawlow Barn is suitable for children. This holiday property is not suitable for pets. East Cawlow Barn in Hulme End has 1 bathroom. 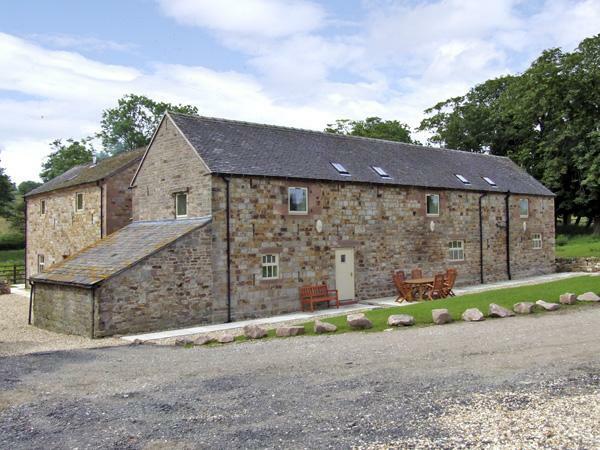 East Cawlow Barn in Hulme End sleeps 4 people. East Cawlow Barn in Hulme End is a home with 2 bedrooms. 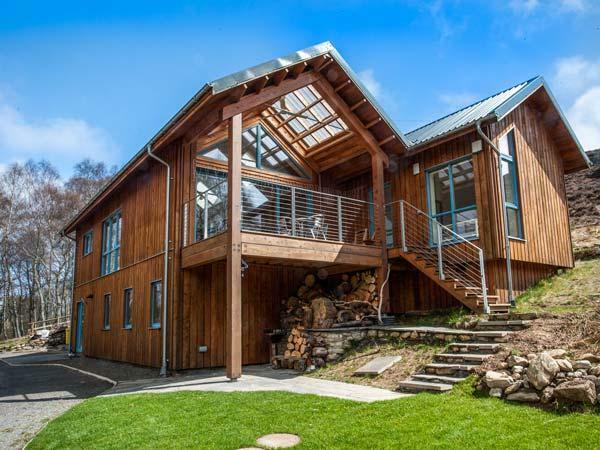 This holiday home is smoke free. 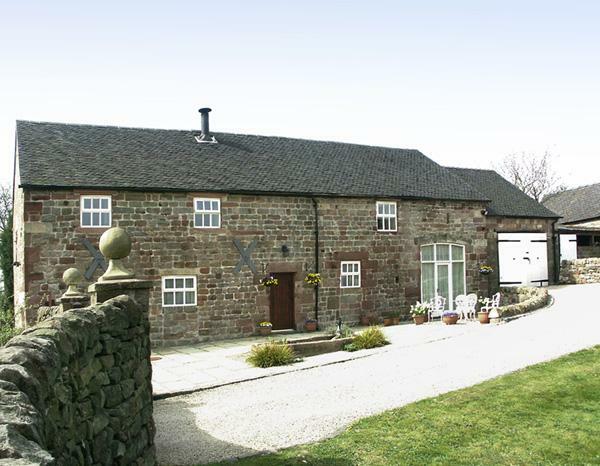 Towels provided at East Cawlow Barn in Staffordshire. East Cawlow Barn with a dishwasher. 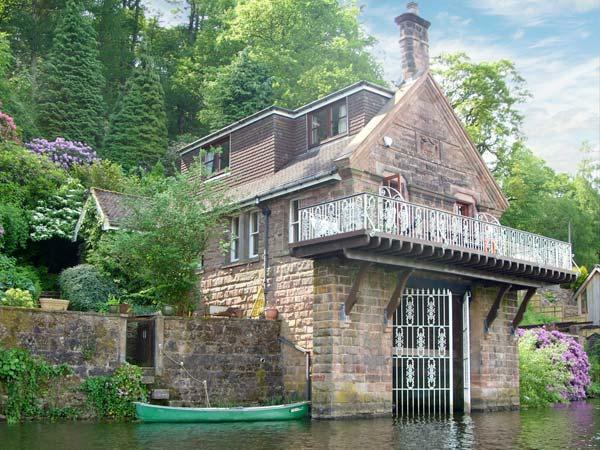 This self catering cottage comes with free parking . Linen is included in the cost at East Cawlow Barn. 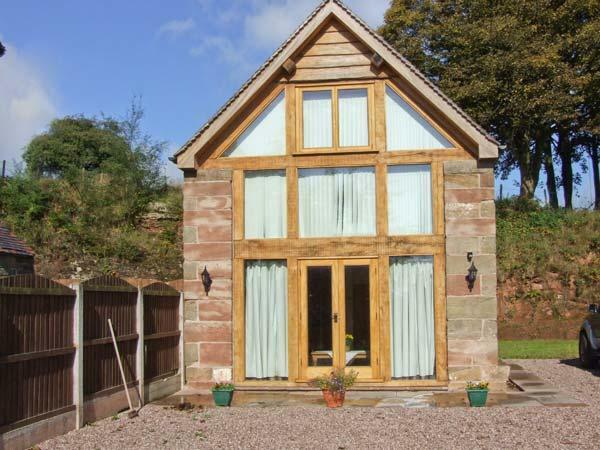 A really nice and well thought out cottage, run superbly by a friendly and helpful couple. Well located for a variety of attractions. We had a great time. The accomodation was clean and spacious. A light bulb which failed was replaced as soon as reported. Due to Peak Planning the owners were not permitted to make extra windows in the barn but there were plenty of lights in the house if the day was dull. The accomodation was well equiped. The view form the patio table was very pleasant. 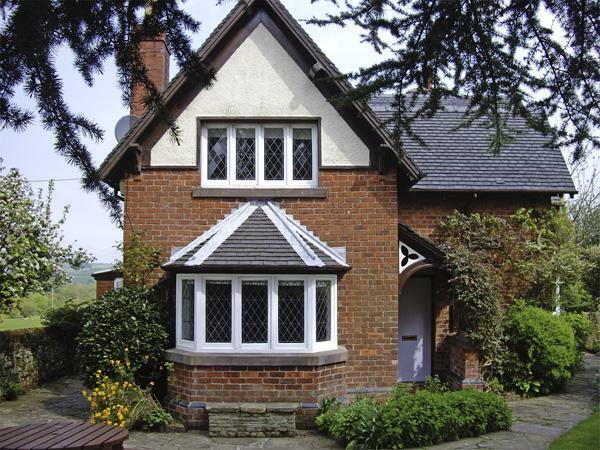 The cottage was very tidy and well appointed. We had snow while we were there, but the house was plenty warm enough, even for our 3 girls, who enjoyed playing in the field next door and the cycling and walking right on the doorstep. A short stroll across the field to the old railway, which proved very popular and we cycled and walked around the vicinity, with some trips slightly further afield too.